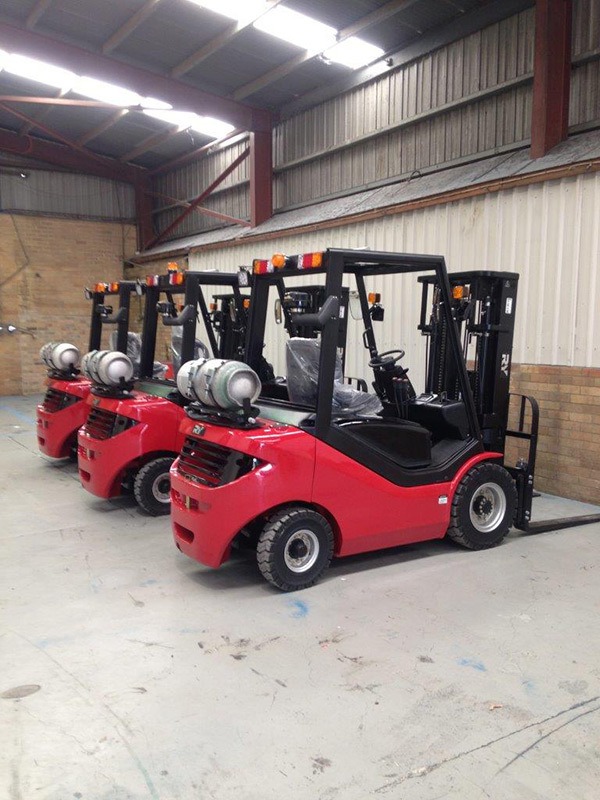 Generators Australia has just taken delivery of a range of new Royal Forklifts – the C25HG. 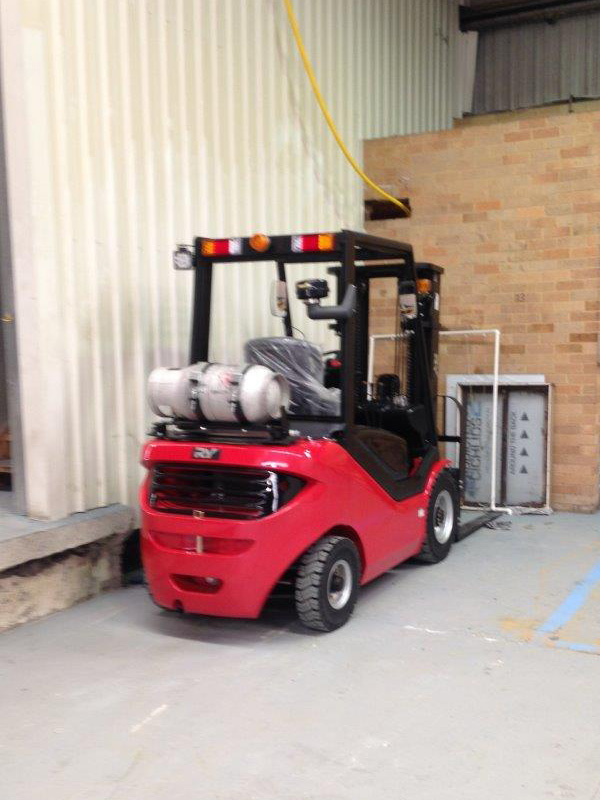 The C25HG is available in Petrol or LPG models and stock is currently available in Perth and Sydney. 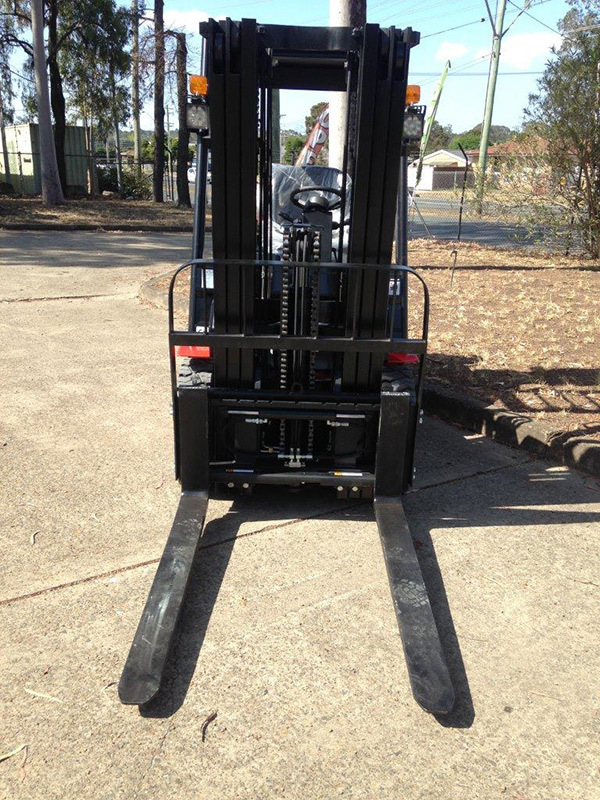 Launch special – mention webpage for $22,550 (including GST). ← Need Standby Power? 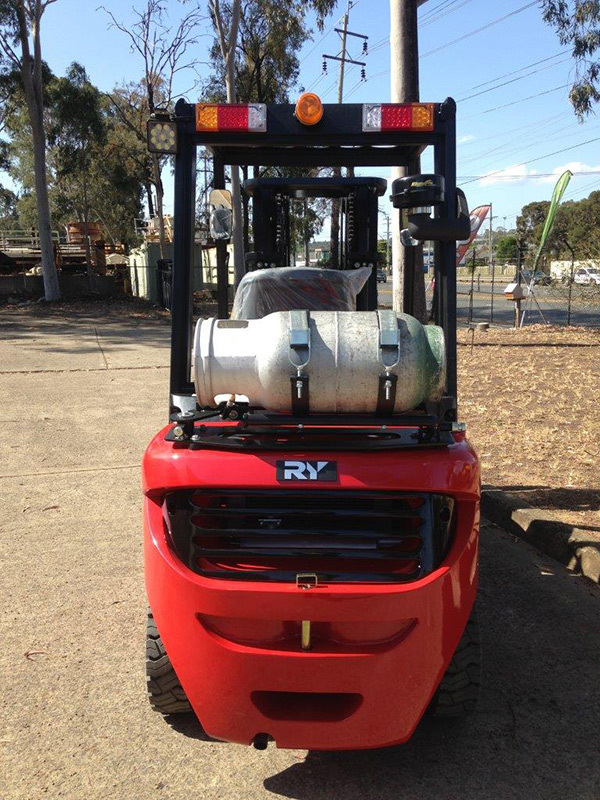 Talk to the Generator Experts – Generators Australia!